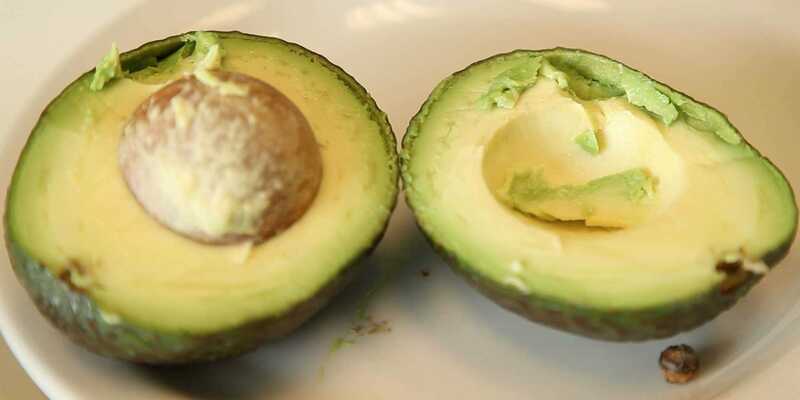 In the 13th Century, avocados were used as currency by the Mayans as they were so plentiful in Central America. Unfortunately, their exchange rate wasn't very high. In order to carry enough avocados for a day's worth of living expenses, Mayans had to be very strong. Paydays were really tough too. Most Mayans agreed that the toughest part about having avocados as your main currency was the possibility that your pocket change would go bad if left in enclosed containers for too long. Little known fact, while the large fire has been around since the dawn of man, referring to it as a bonfire is a tradition born during the French revolution. In French, the Bonfeu or "Good Fire", was term used when peasants would sit around after guillotining the nobility and roast saucisson over the embers of purloined firewood. Most people think that the Monadnock building in Chicago was the first known skyscraper. They are wrong, the Kansas City Mutual Building, in Kansas City, MO was the first skyscraper, it was 7 stories high...hence the song in Oklahoma! In the 19th century, times were tough, clothing was scarce. A man might have two shirts. People had to make do by constantly replacing lost buttons and fixing frayed plackets because of significant wear and tear. 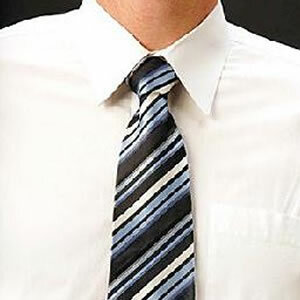 Enter the necktie, which served to cover the damaged plackets and mismatched buttons that were common at the time.